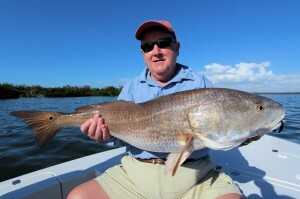 New Boat and Great Sanibel Fishing Charters! 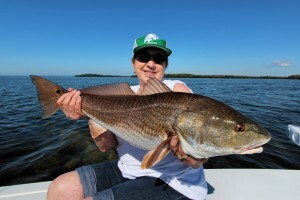 The weather has been great for Sanibel fishing charters. 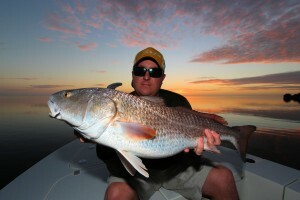 We have had temperatures in the 80’s most days which is great for the fishing. 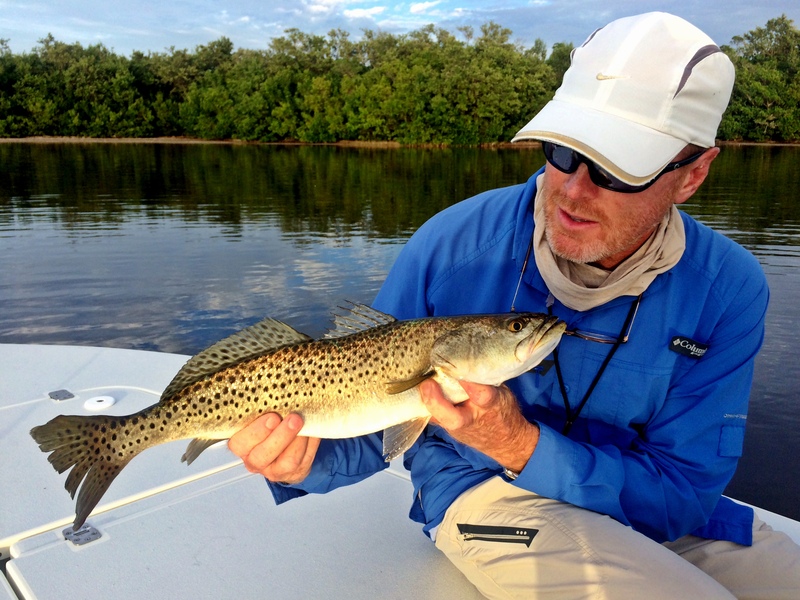 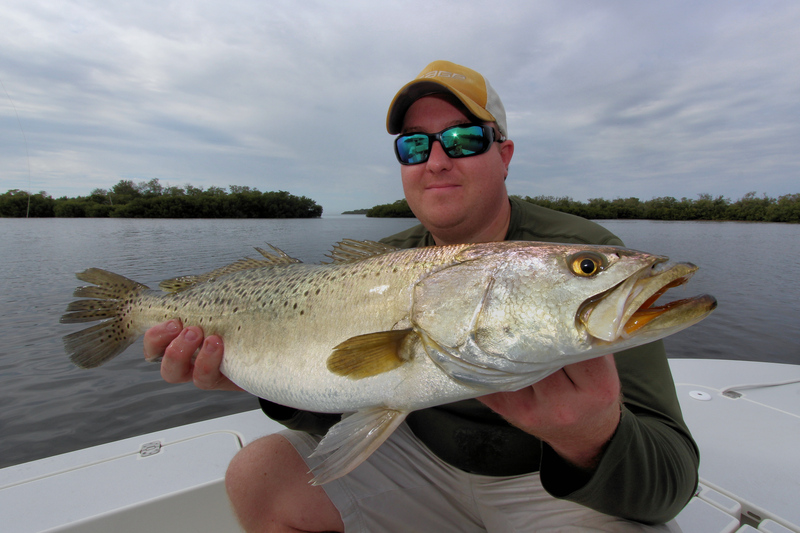 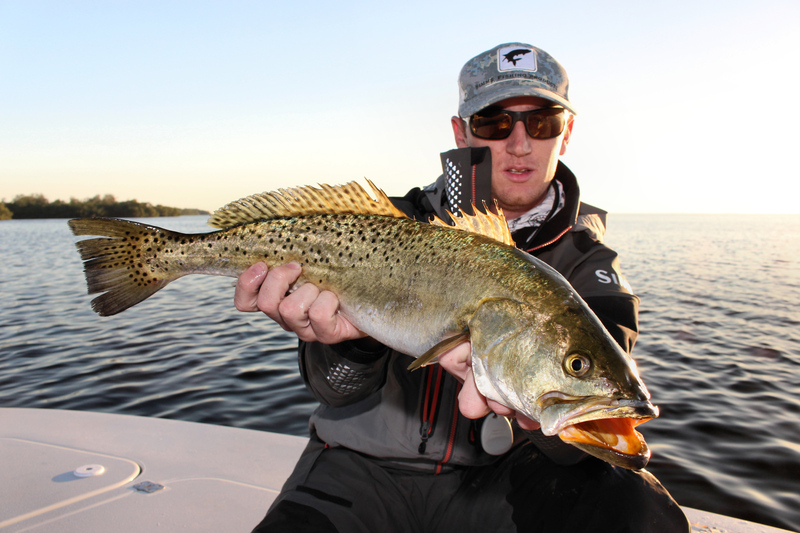 Redfish and seatrout continue to be our main targets until the water warms up enough to target snook. 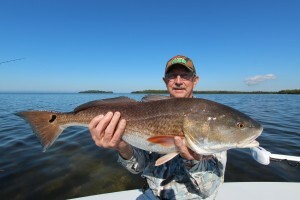 We should be snook fishing within a few weeks. 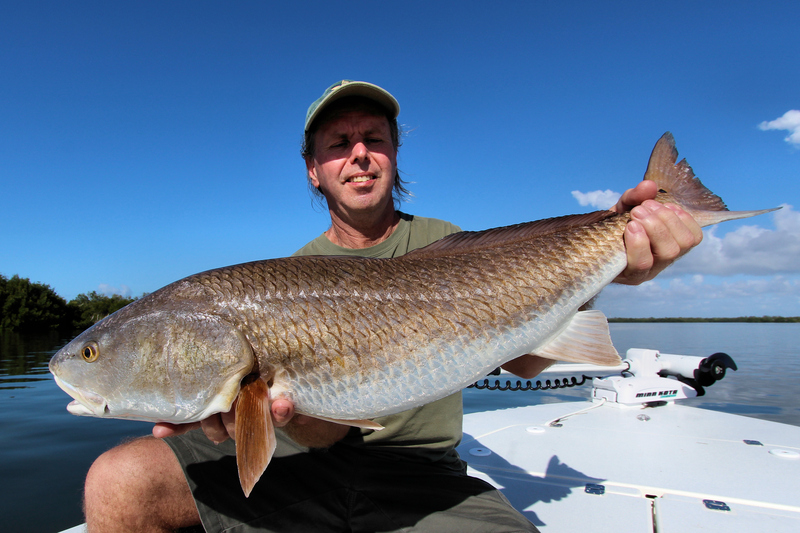 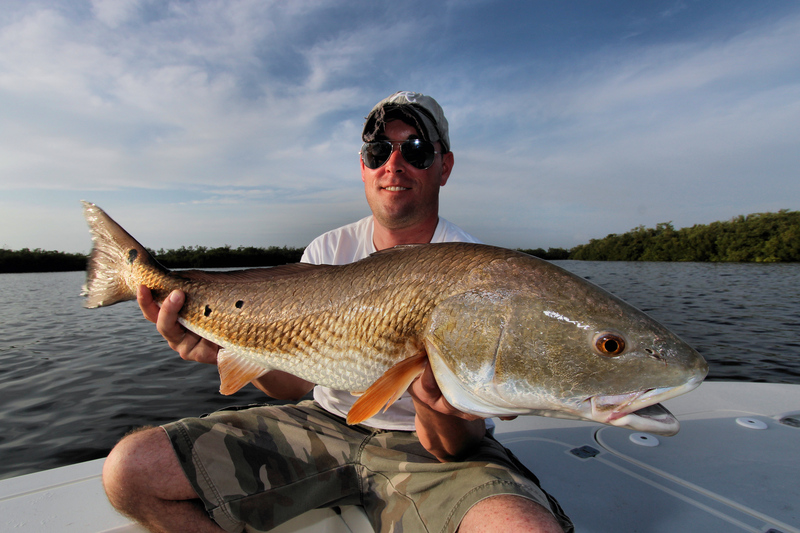 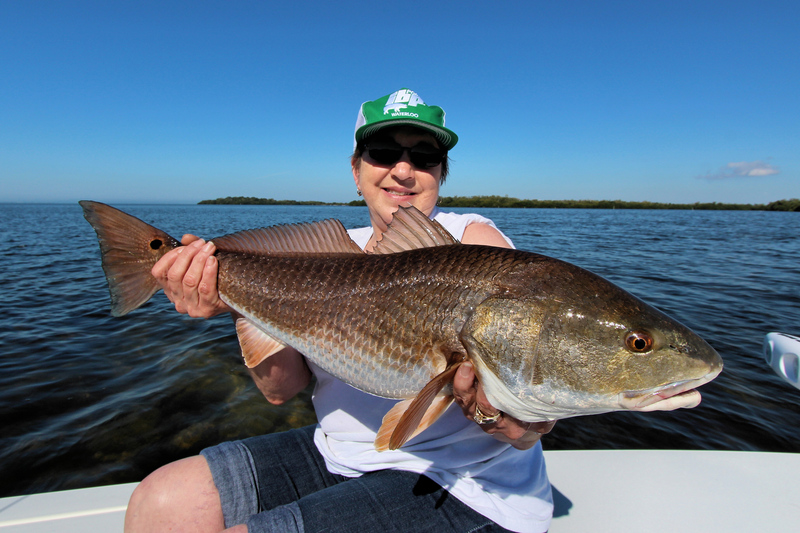 We have been catching larger than average redfish on most charters. During the winter we tend to catch redfish a lot of in the 22″-26″ range, however we have been catching quite a few reds over 30″. Every day is different, and we have had some excellent days catching seatrout, many over 20″. 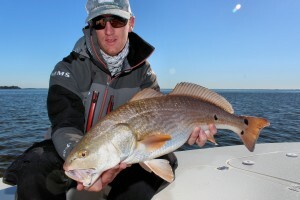 We have been using lures and bait on charters. I am now running my Sanibel fishing charters out of a 19′ Egret Carbon/Kevlar flats boat. It is powered by a brand new 150HP Mercury Fourstroke outboard. The Egret is fully rigged for backcountry and nearshore fishing. 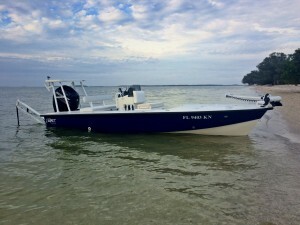 Customers love the smooth, dry ride that sets this boat apart from anything in its class. 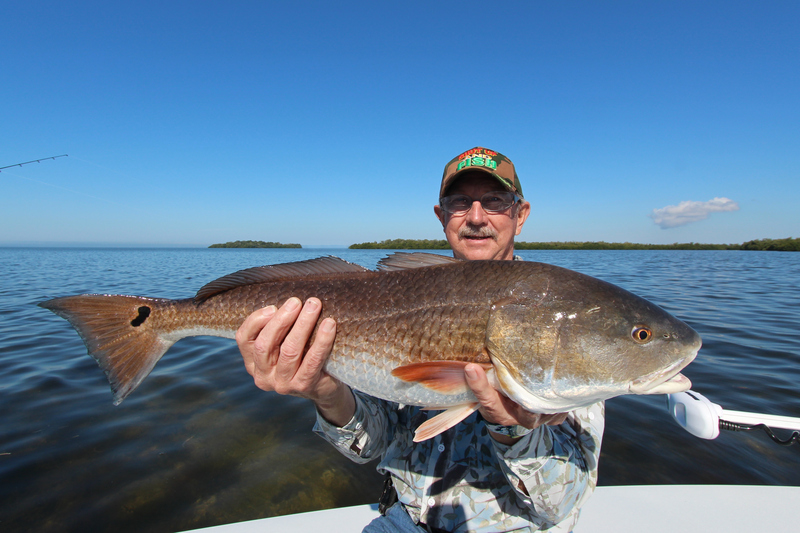 Book your Sanibel fishing charter today! 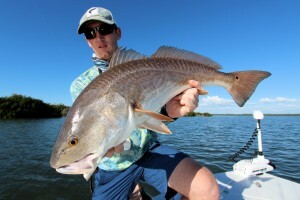 Connect with us to see great pictures and hear about upcoming trips!